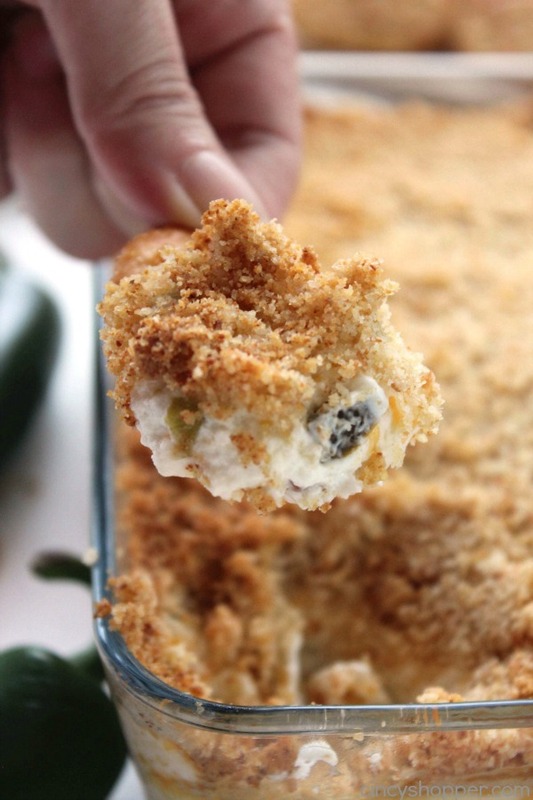 This super simple spicy hot Jalapeño Dip has all the flavors you find in those cream cheese filled jalapeño poppers that are so darn tasty. 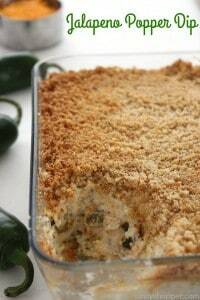 Cream cheese, parmesan cheese, cheddar cheese, and lots of spice from diced jalapeño peppers, topped with bread crumbs, and baked. Perfect appetizer for game day. My hubby and I are huge fans of just about anything spicy. 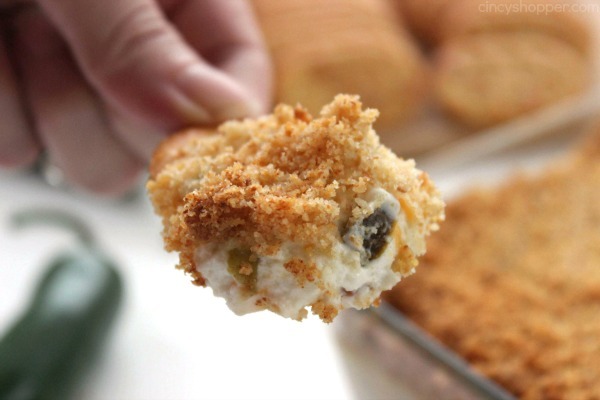 One of our favorite appetizers happens to be Jalapeño Poppers that cost a small fortune. 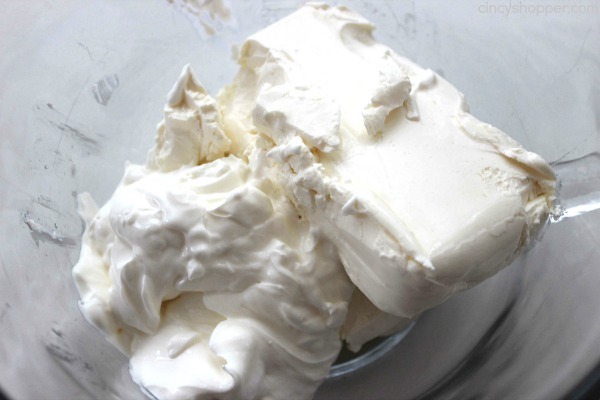 We will quite often make a batch to enjoy when we watch a movie at home. Yesterday afternoon, I was needing a quick and easy appetizer for us to enjoy while we watched some Netflix. 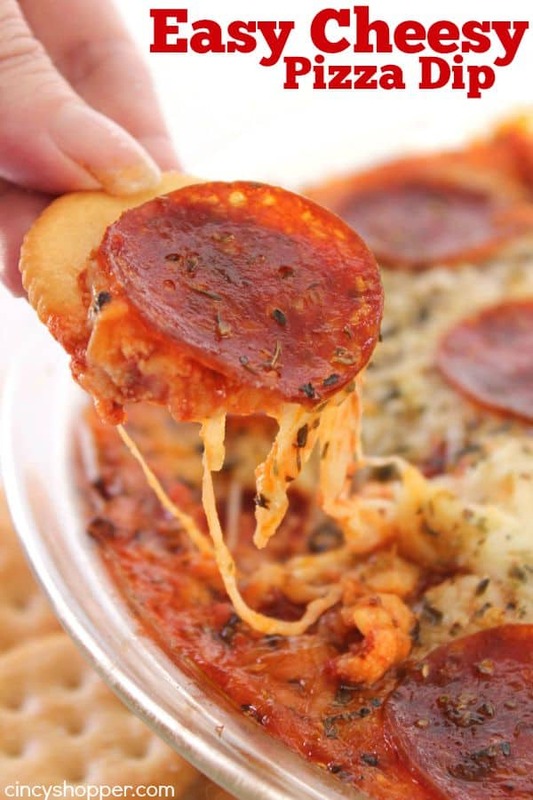 I had planned to make our Cheesy Pizza Dip again but I did not have any pepperoni on hand. 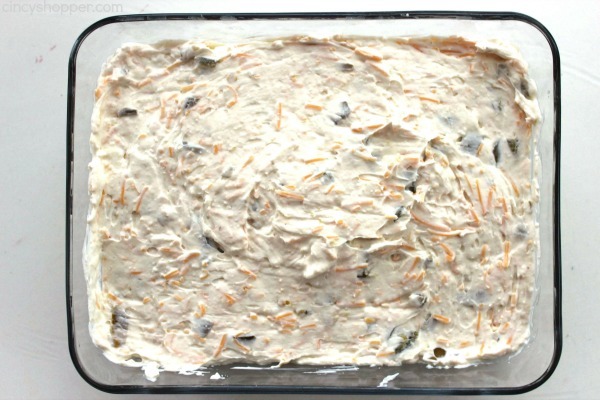 I recalled seeing this awesome dip recipe over on Taste of Home awhile back. Why it took me this long to whip this one up is beyond me, lol. This stuff is amazing with a few modifications. 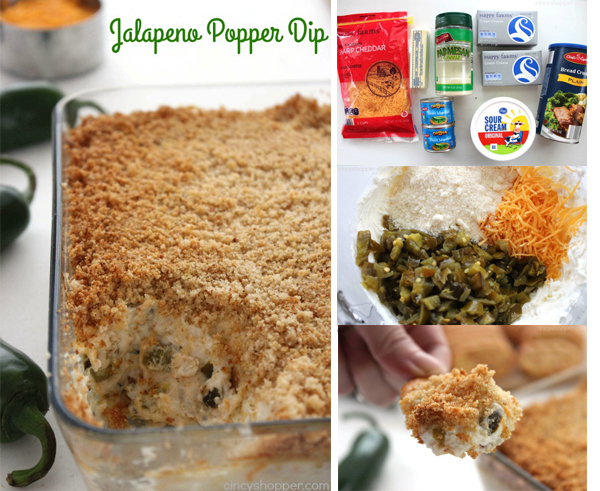 Jalapeño Popper Dip is so super simple to make. 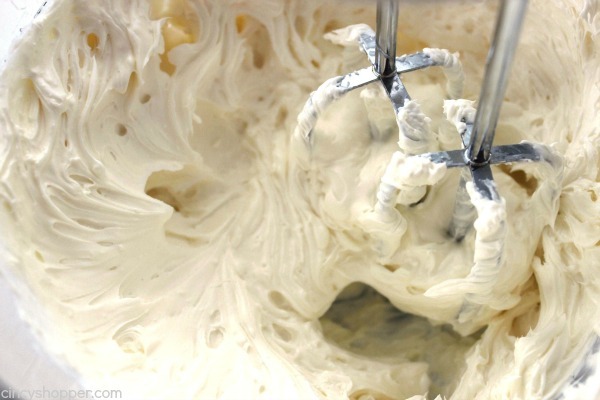 You blend your ingredients together and bake. Just a few minutes of prep and in the oven it goes. I knew the hubby was going to like this one. When I had this dish baking, he was asking what smelled so good. The jalapeño aroma was throughout the kitchen. 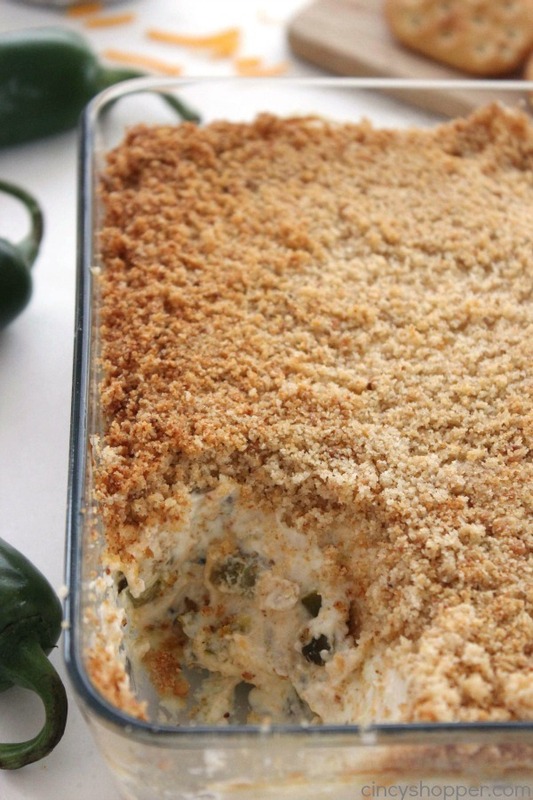 This spicy dip did not disappoint. It was actually much better than I thought it would be. 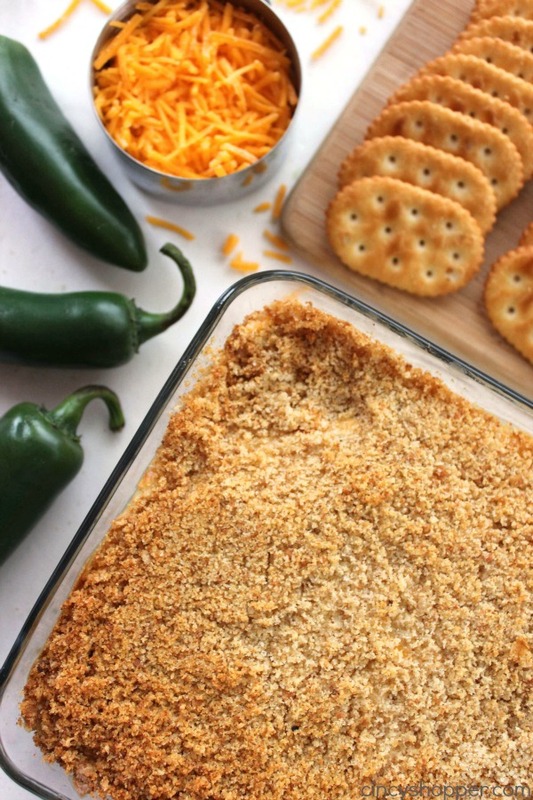 We had some crackers and tortilla chips on hand so we used them for dipping. 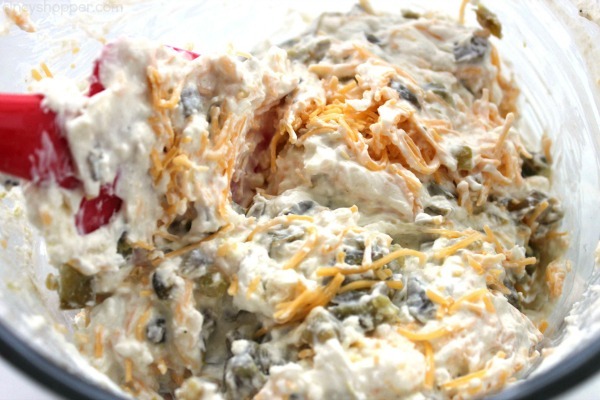 We will be making this hot dip for Super Bowl, I know it is going to be a crowd pleaser. To make this dip yourself, you will need cream cheese, sour cream, parmesan cheese, shredded cheddar cheese, diced jalapeño, bread crumbs, and butter. 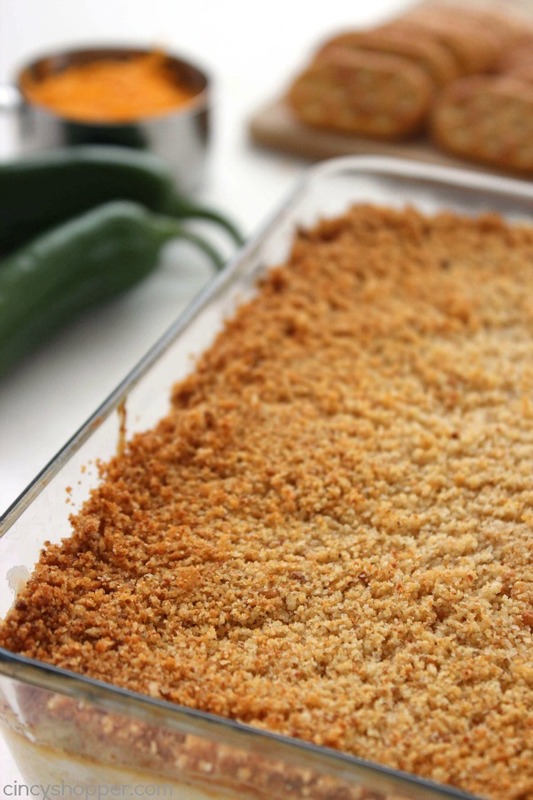 You can whip it all up quite quickly and have this one in your oven in no time at all. 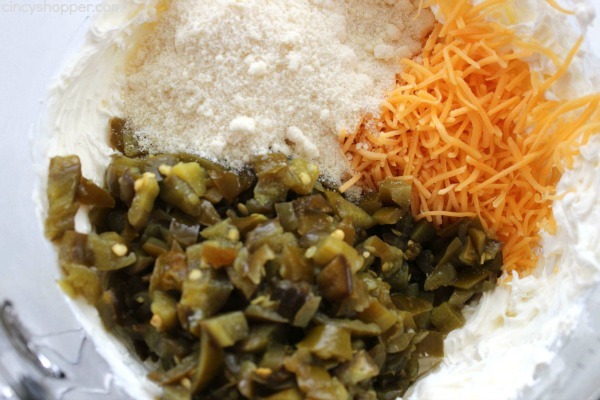 Fold in cheddar cheese, jalapenos and 1/2 cup Parmesan until well blended. 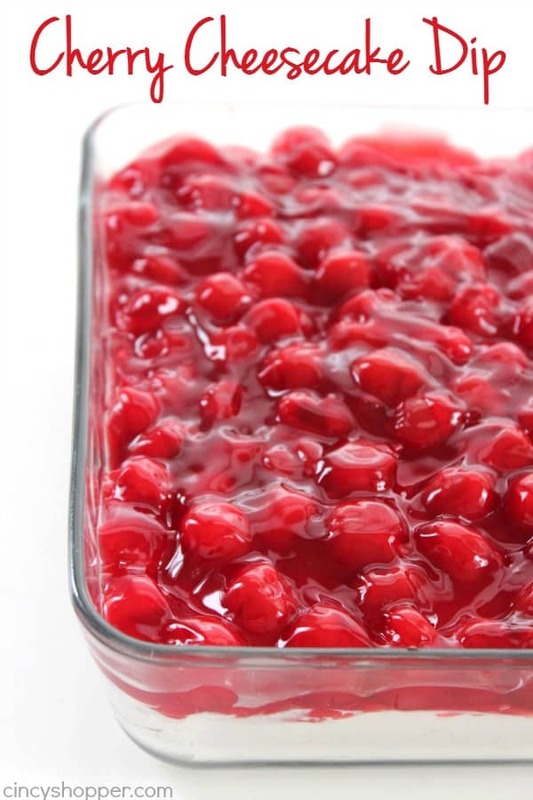 Spread mixture into a 1 1/2 quart baking dish. 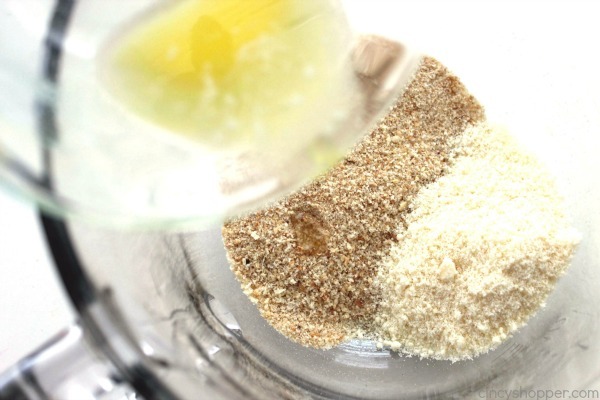 In another bowl, mix together bread crumbs, butter and remaining 1/4 cup Parmesan. 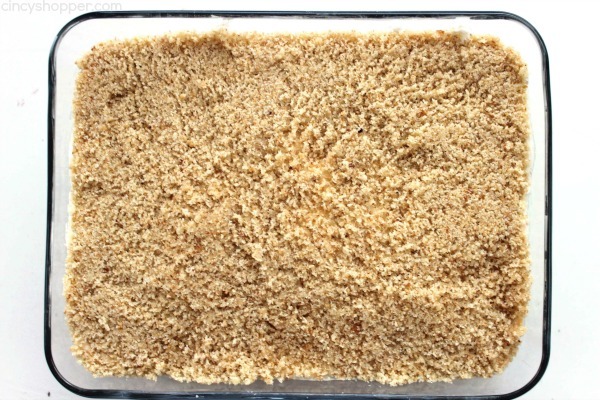 Sprinkle bread crumb mixture over dip mixture. Bake 20-25 minutes until topping is golden brown. 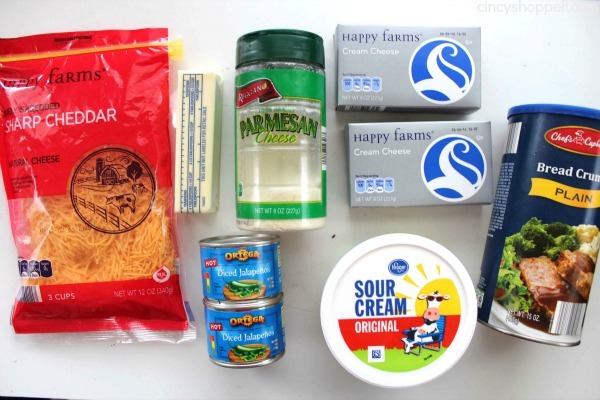 Adapted from: Taste of Home! 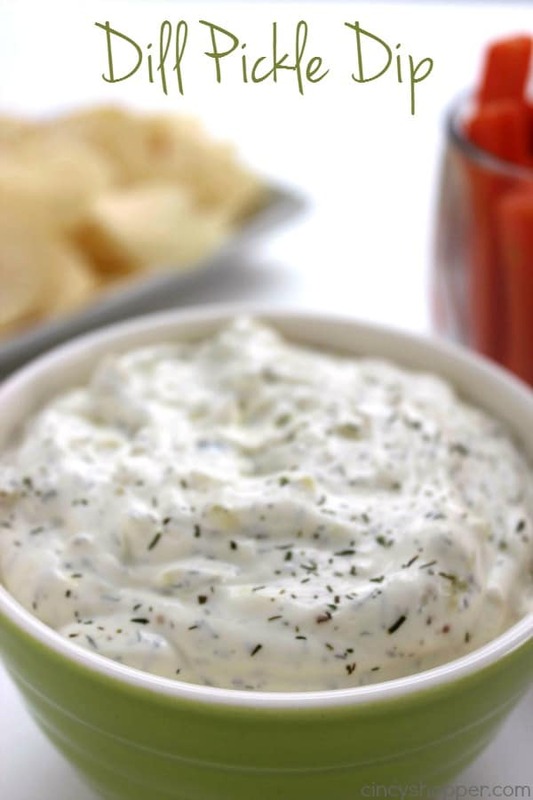 Do you have a favorite hot dip? 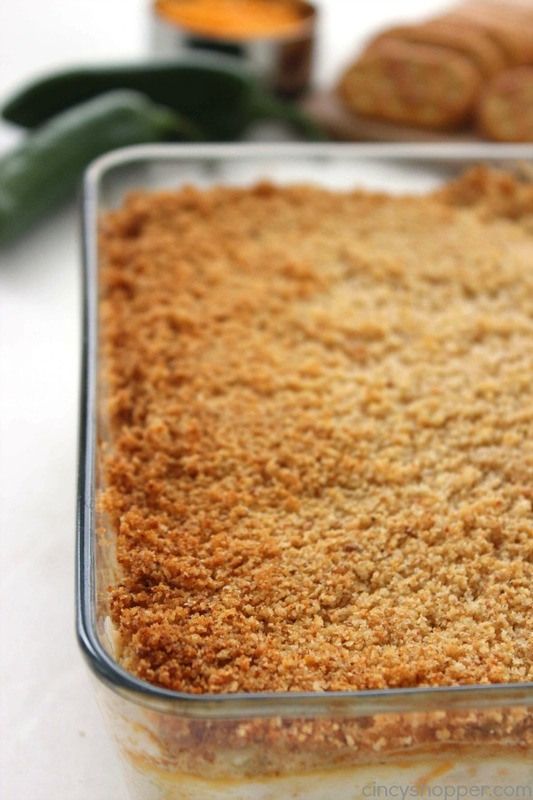 This recipe has moved itself on to our favorites list.